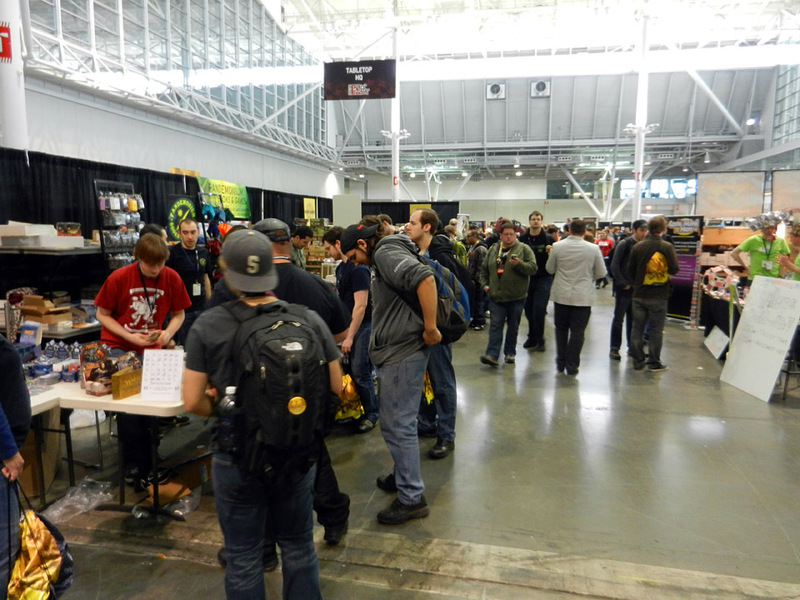 The past couple of weeks have been a whirlwind at Dice Hate Me HQ, as Monkey238 and I made some last-minute arrangements to work the Game Salute booth at PAX East. 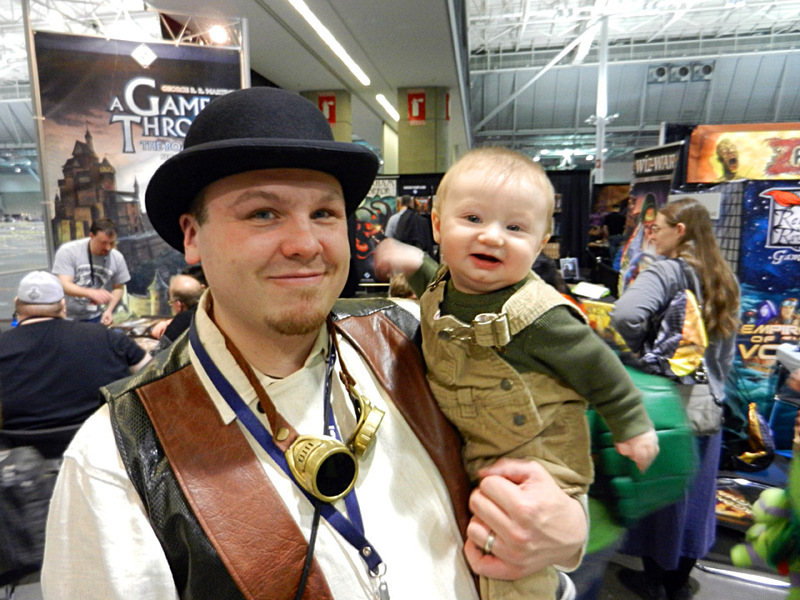 This was to be Monkey’s first big con, and I wasn’t sure how much of it we would get to see as we met with gamers, introduced them to Carnival, VivaJava and many other great games. 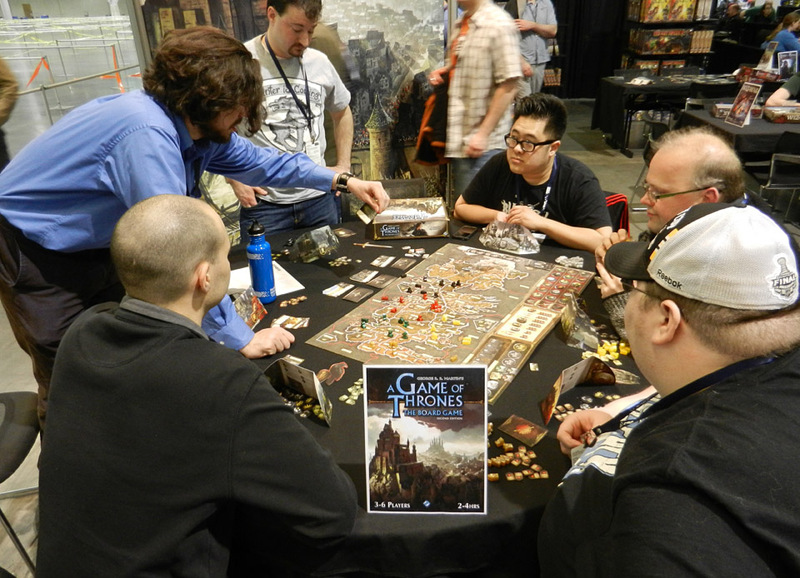 We did get to take a few breaks and wander the massive halls and if there’s one thing we learned – we’re sure glad we only had to set up for boardgaming because the electronic games displays were massive! 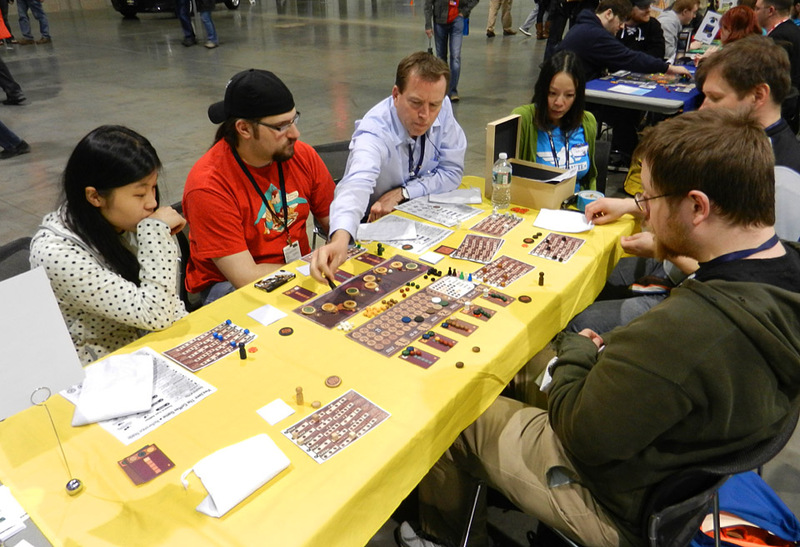 Here’s a brief pictorial glimpse into our trip to PAX East – and a couple of games with our friend T.C. Petty III that we managed to sneak in on our way up to Boston. 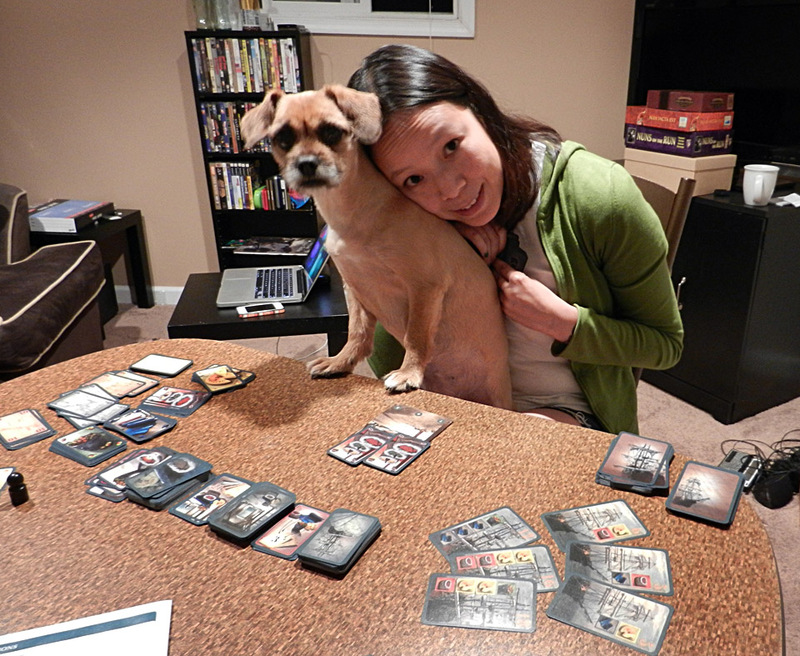 Before PAX, Monkey makes another monkey friend in Fergie while playing Before the Wind. Testing our inner Indiana Jones in Mykerinos. I have no idea. They're both very special. 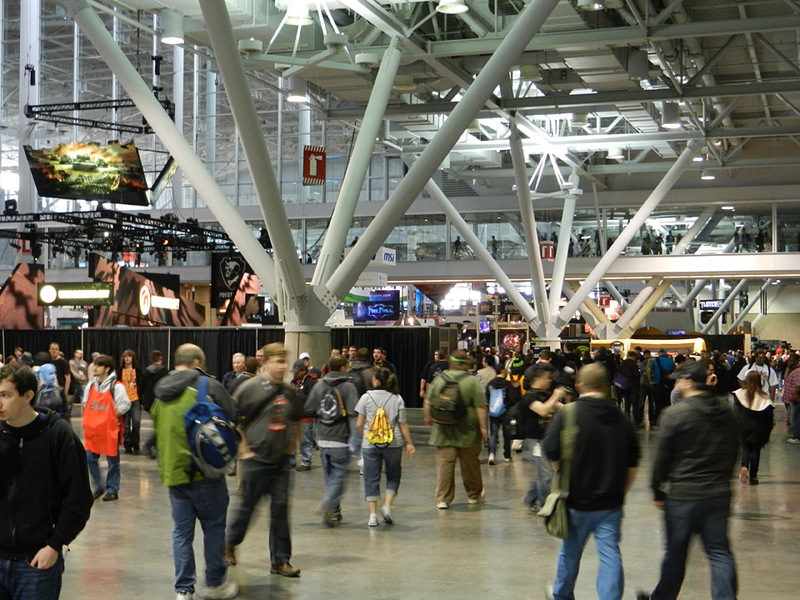 PAX! We made it! 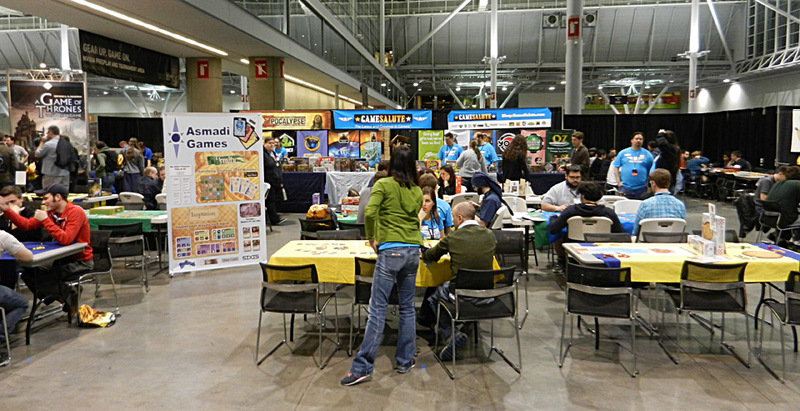 Our home away from home at the con - the Game Salute booth. VivaJava! 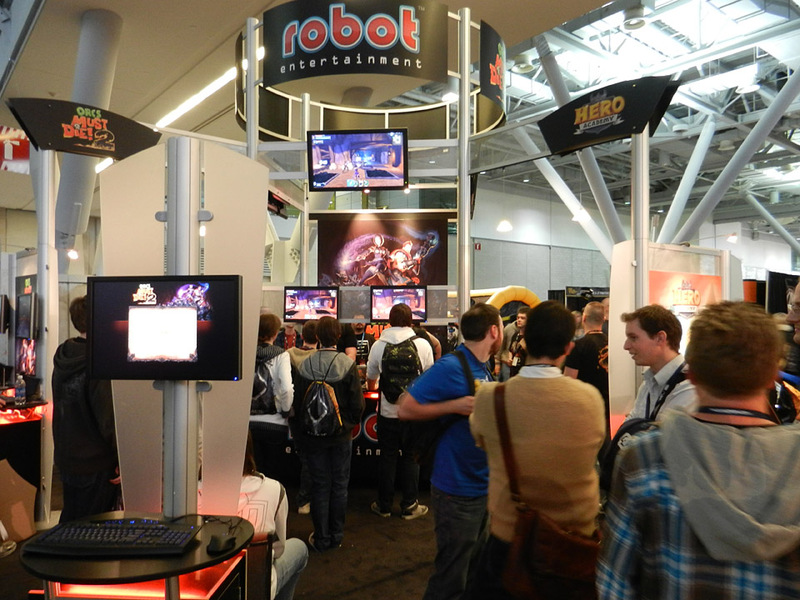 I ran many, many demos of this during the show and everyone had a great time. See? 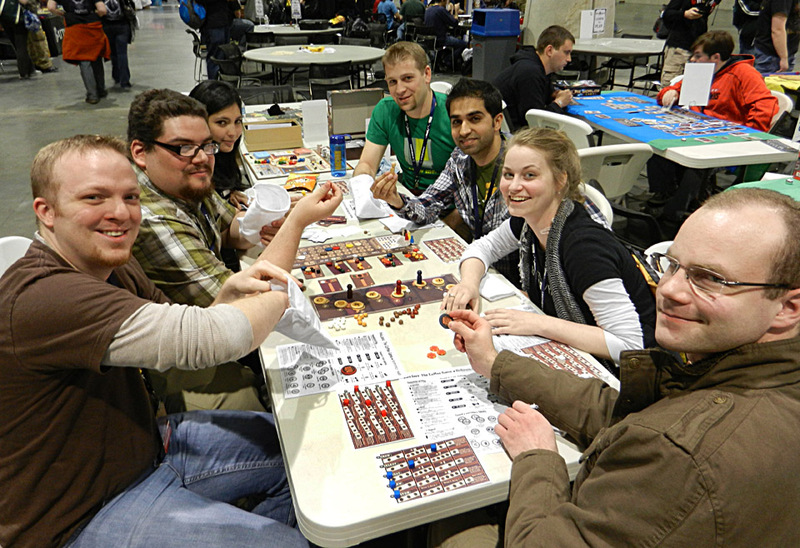 Proof that people DO have fun at PAX! 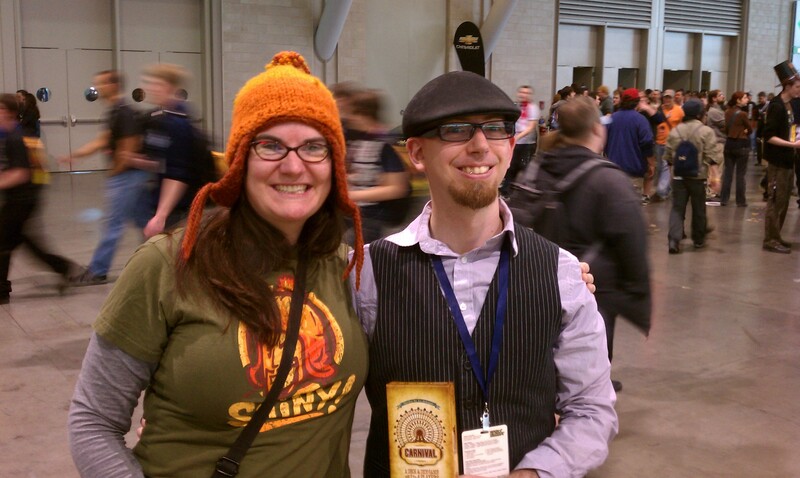 Two of our Carnival-loving friends - Joelle and Jesse! 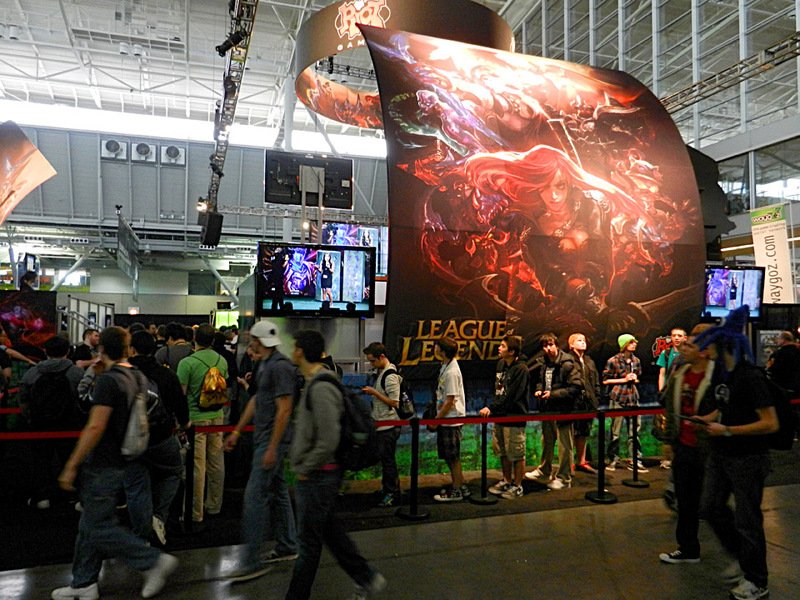 We escape from the booth to check out the gigantor League of Legends booth! 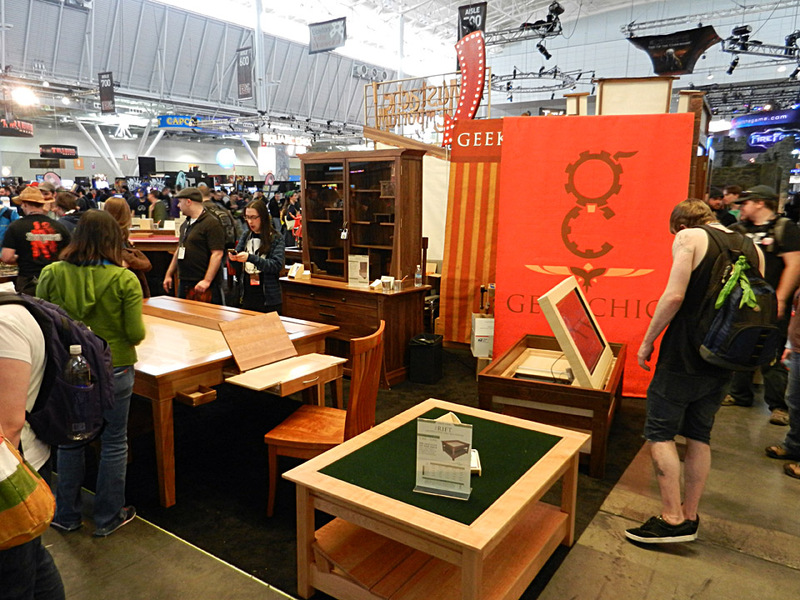 Geek Chic, makers of amazing gaming furniture. 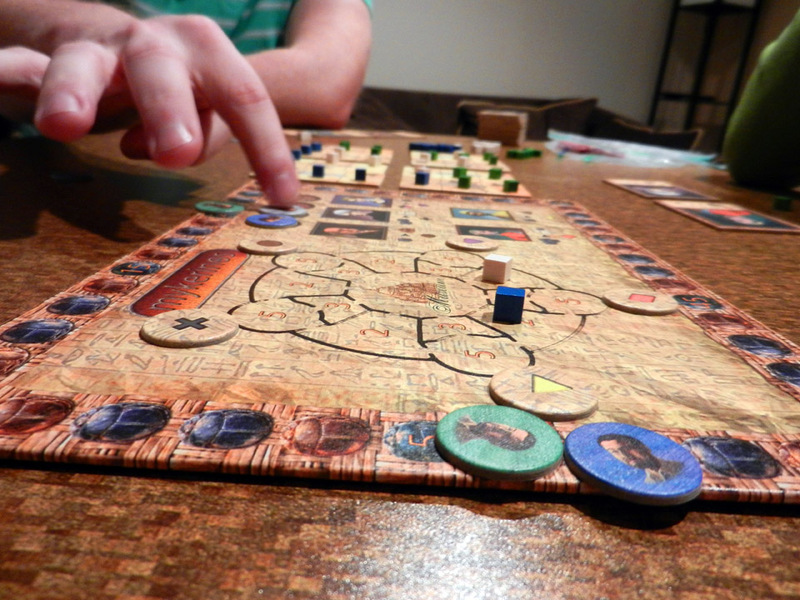 I came this close to buying a Hoplite. 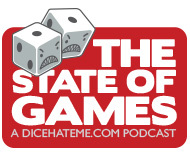 Back to the tabletop hall! 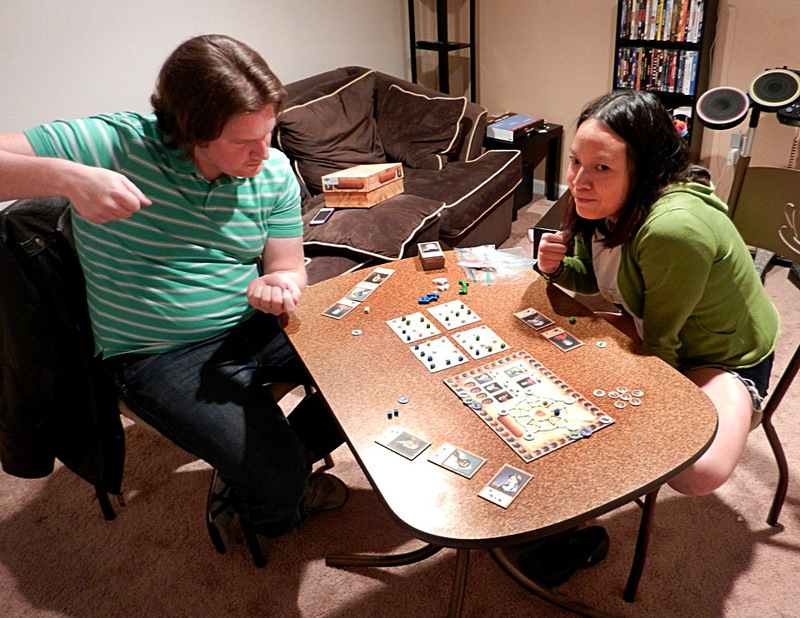 It took all my willpower not to jump into this game of Rex. 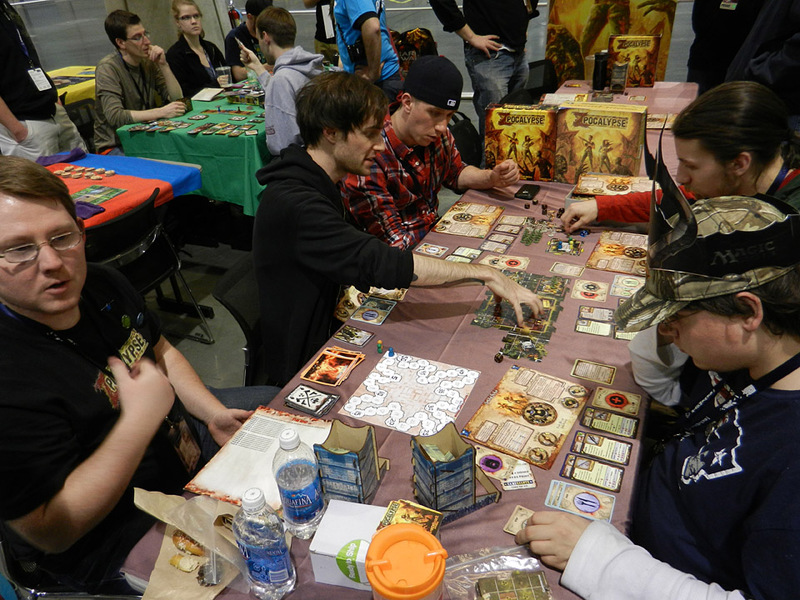 Having Fantasy Flight next to the Game Salute booth provided many tempting gaming opportunities. 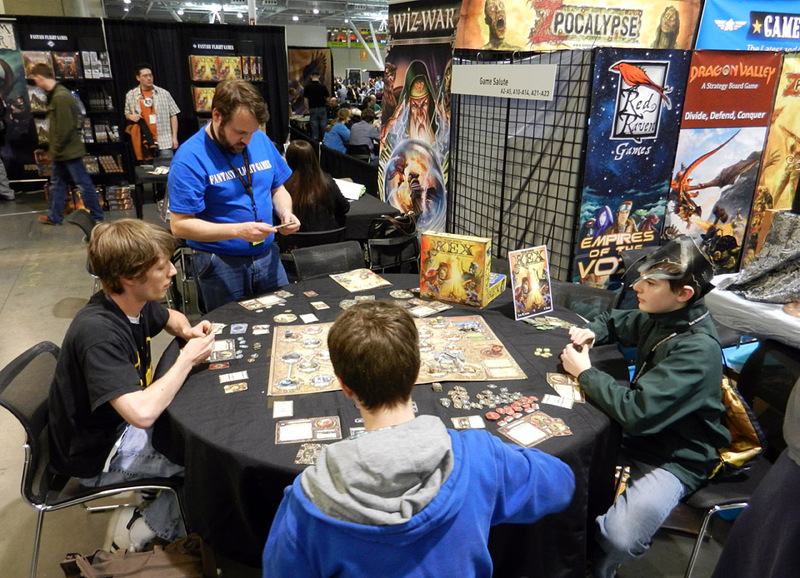 The Zpocalypse guys never had an empty seat - this table in the Game Salute area was hopping with undead lovers! 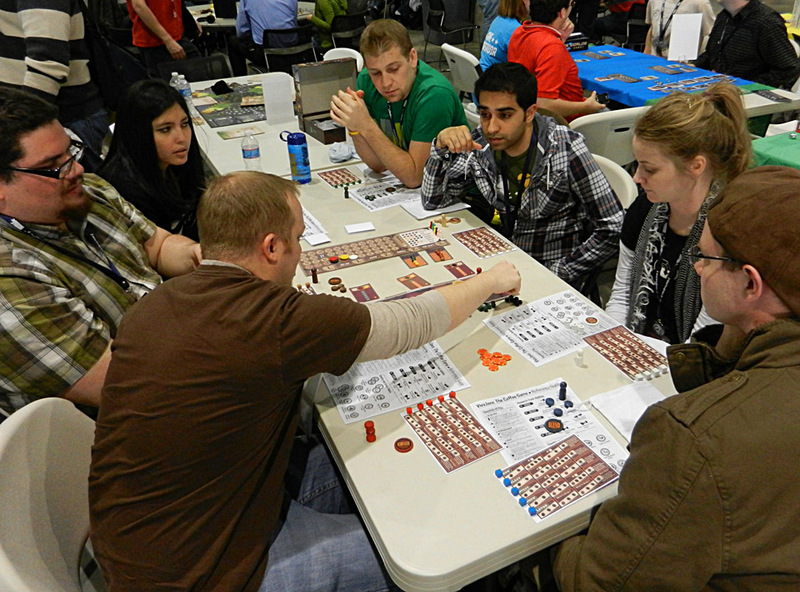 More VivaJava with Richard Bliss - the Game Whisperer! 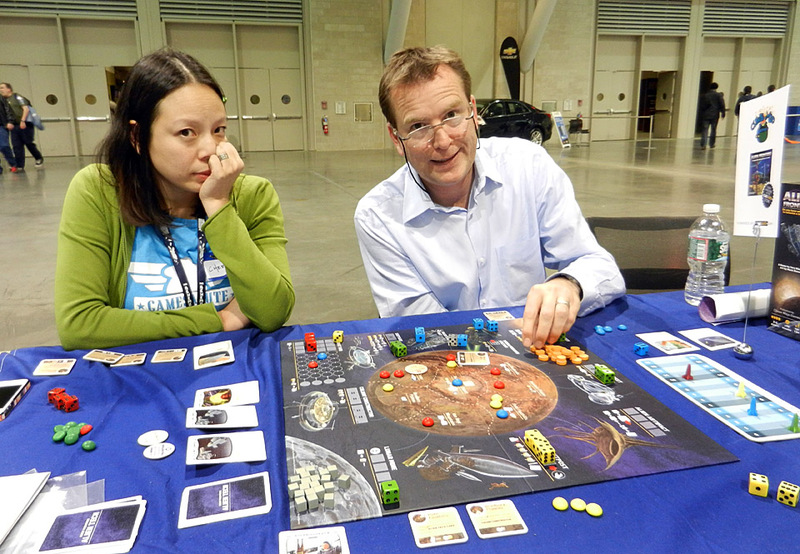 In our last game of the con, Monkey looks bored that she's crushing me and Richard Bliss at Alien Frontiers.